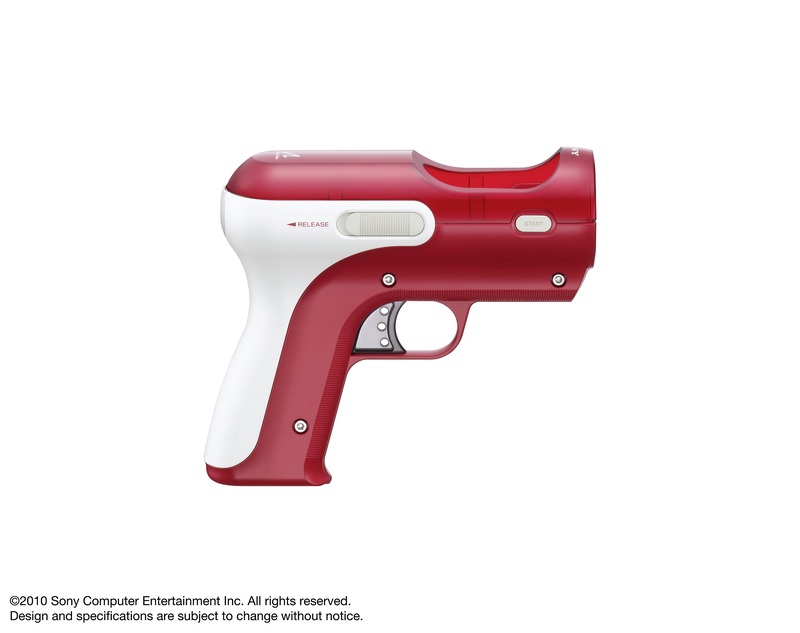 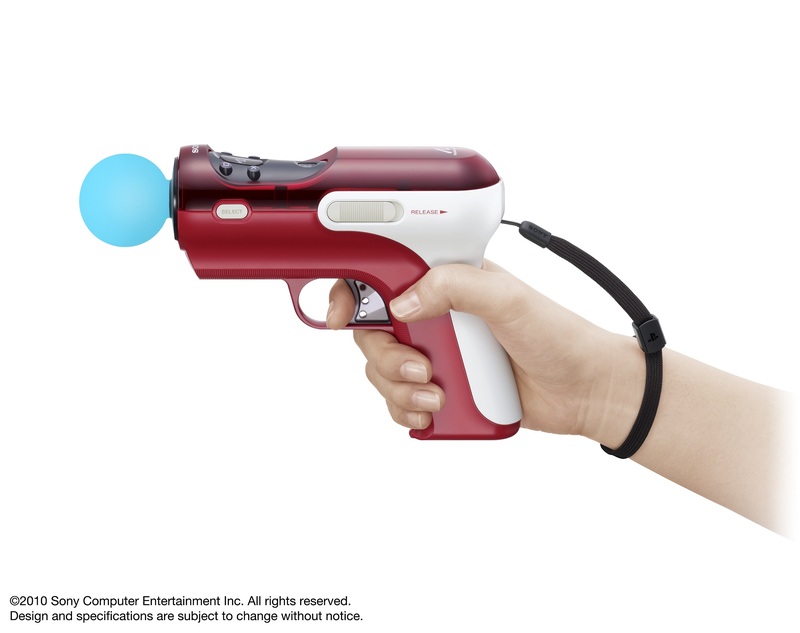 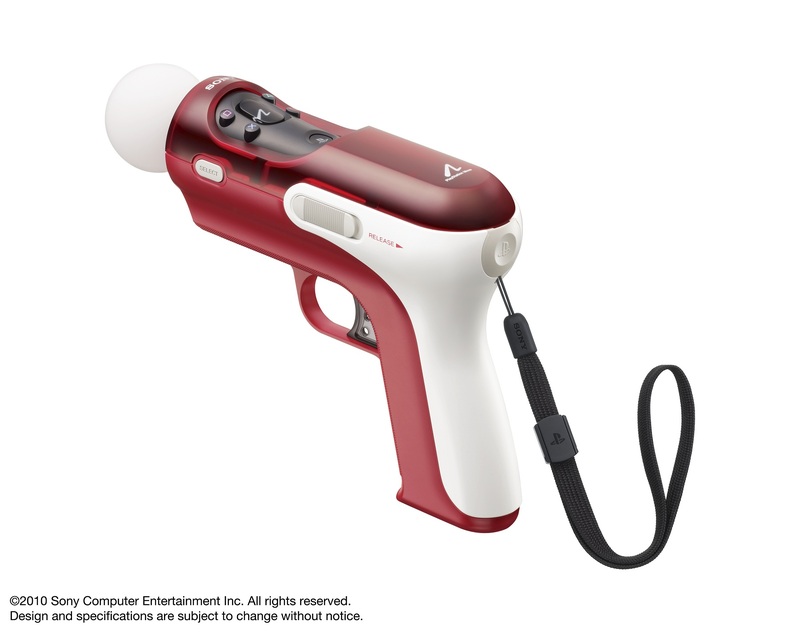 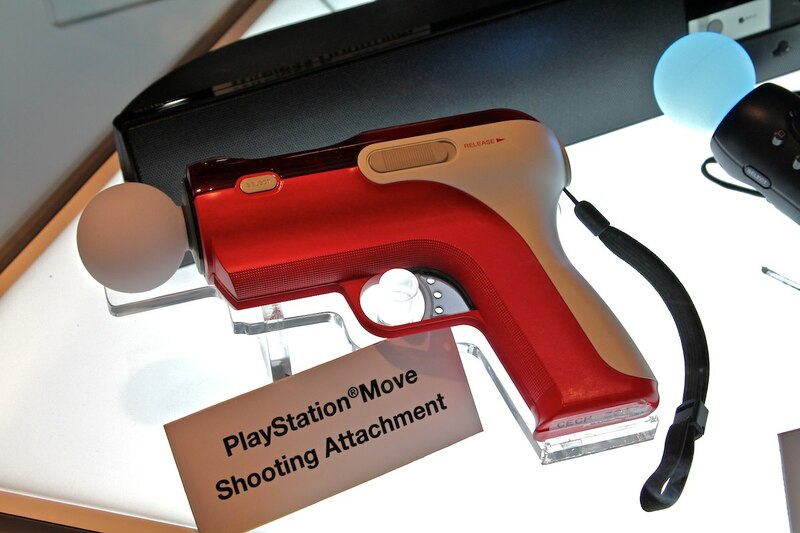 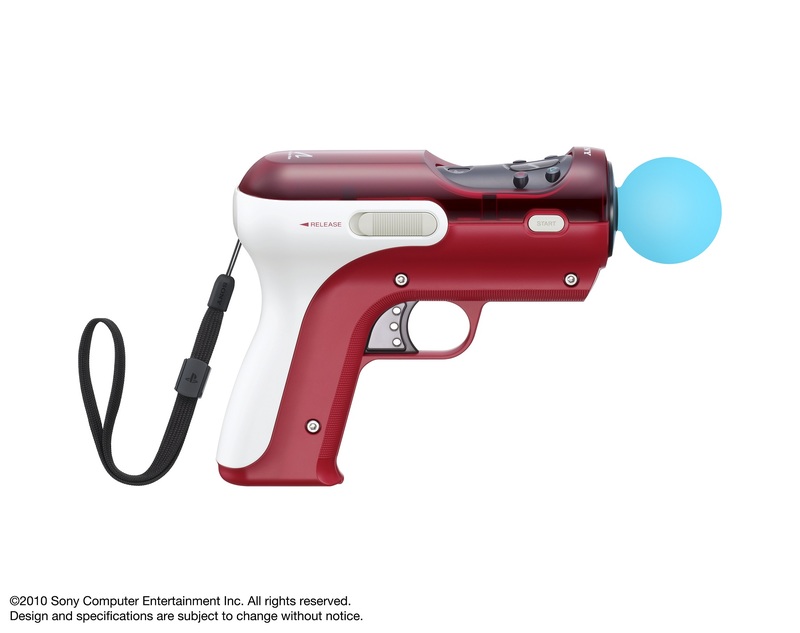 With Time Crisis: Razing Storm coming to the PlayStation 3 and supporting the PlayStation Move, this new gun accessory is exactly what you will need. 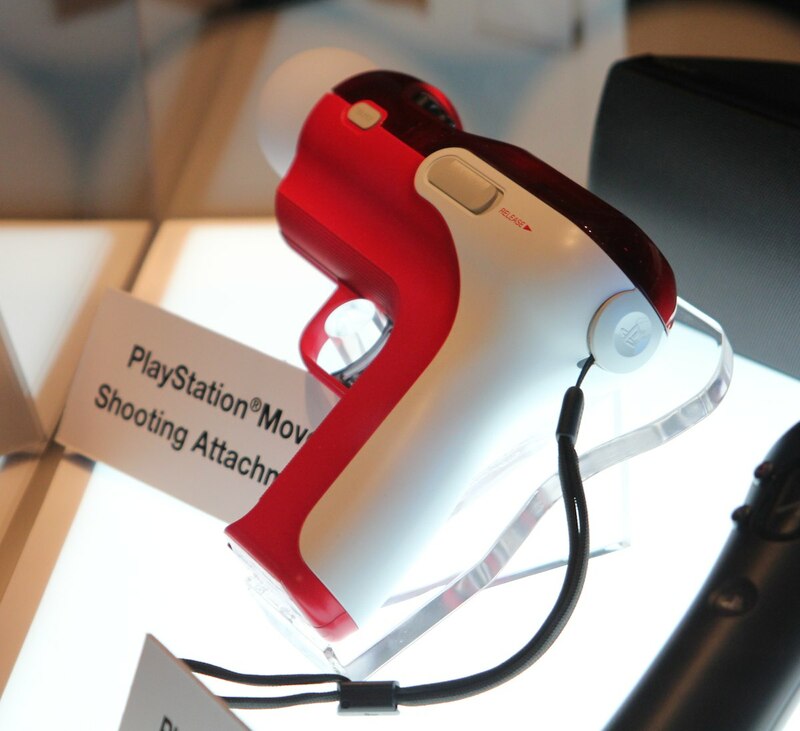 The accessory wasn’t announced at any of the major conferences at E3 2010, but was available to see at Sony’s media island. 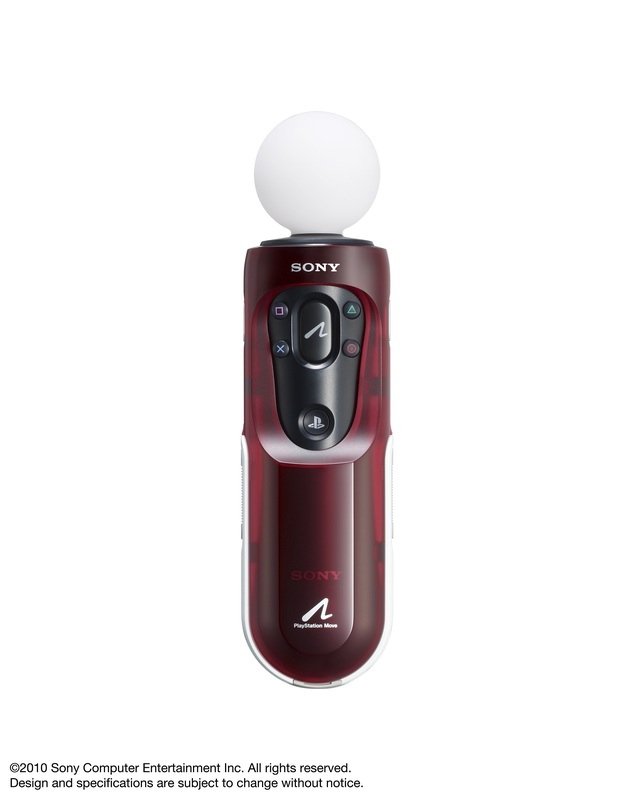 There’s no information on pricing or availability, but I’d say it looks like a $24.99 bit of plastic.